How do I get a starter? This is a question I get asked often, and there are many different ways to get a starter going. You could make your own. It can take from a few days to a couple of weeks depending on the flour you use and the temperature. It’s uniquely satisfying and fun, but many people loose patience and give up, or do not recognise when it is ready. 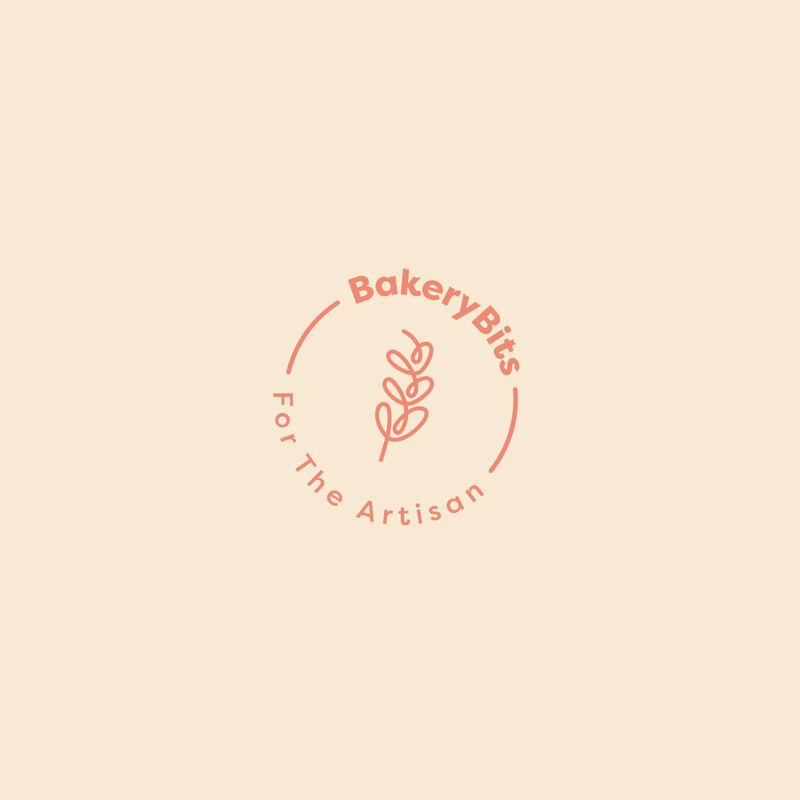 A reputable and supported sourdough starter such as the one sold by Bakerybits is a fast way to get going because it has a reliable and active community of established wild yeast and bacteria. It can be posted to you almost anywhere. (One of our starters recently went to Kazakhstan!) It is also important to check that your starter has come from a source that has hygiene certificates – it should smell fresh and have a light lactic tang to it. A bought starter is more than just flour and water; it arrives in a suitable pot, with a set of instructions and a foolproof detailed guidance on refreshment. It takes time to learn to bake sourdough and the right support and detailed information, coupled with a robust ferment means that you are likely to succeed, and confidently bake the most amazing bread in the world. You can also make your own, and the method below is the way I teach people to make their own. How to make your own sourdough starter. Some instructions suggest using fruit. There are several reason to use fruit which include providing sugar to the yeasts, increasing the acidity early on and providing more wild yeasts, say for example with grape skins, which also have natural yeasts on them. In my experience, adding fruit is actually unnecessary so I make my starter without fruit, especially if you use an organic stoneground flour that is well with in date, such as Gilchesters Organic. It is important to use stoneground flour when you start a sourdough starter. This is because the wild yeasts found naturally on the wheat will survive the milling process and populate your starter. Using roller-milled flour is far harder because the milling process is hotter and therefore kills off microbes. Ones your starter is established you can feed it with any flour. Weigh out the flour and filtered water in bowl and whisk vigorously to get oxygen into the mixture, and cover with a clean damp cloth. Leave in a warm place for 24 hours. Do keep it away from other fermenting foods, such as beer or cheese, to avoid any cross-over of bacteria. The following day, remove and discard 200g of the mixture. Add 125g filtered water (ideally at 28C – the warm water encourages yeast to reproduce) and stir in 125g flour vigorously. Cover and leave for 24 hours. Repeat this process daily for 10-14 days, discarding half the starter before every feed. Sometimes it takes less time, especially if it is warm or you have got really good microbes that get active early on. Certainly on a cold November days in the UK it can take a while to get going, but on a warm summer day the yeasts are far more active. When the starter is beautifully bubbly, you can do a float test to check it has enough yeast to make your first loaf. To do this you need to use organic white flour instead of wholegrain ( the bran weight the starter down and so might sink despite being ready) for two consecutive feeds, then leave for 8 hours. Drop a teaspoon of the starter into a glass of water. If it floats, it is ready to use immediately. Once the starter is established, transfer it to a clean, sterile jar and keep it covered, but not airtight, in the fridge at about 5C. I recommend refreshing it every two weeks or so by removing from the fridge, mixing in the daily-feed flour and water as before, then cover and leave in a warm place for 6-8 hours until bubbly. Return it to the fridge afterwards. If you abandon your starter for longer don’t worry, just use a tablespoon of it, and repeat the process above. It will take about 24 - 48 hours to reinvigorate itself.